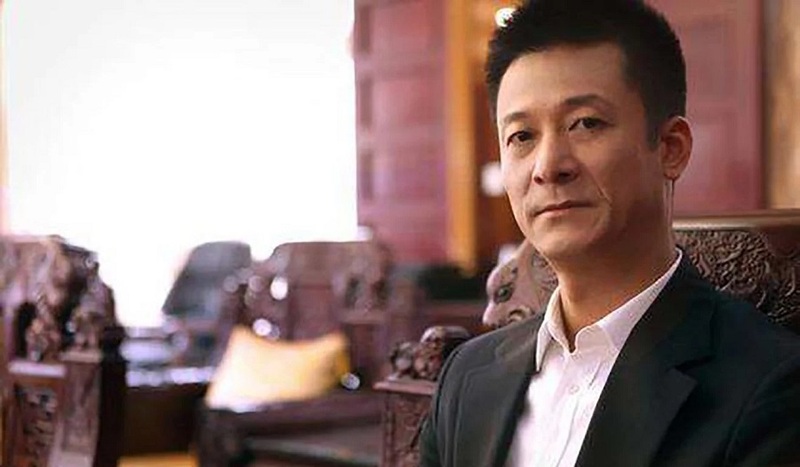 The fallout from the arrest of Quanjian Group chairman Shu Yuhui and 17 of the pharmaceutical giant’s employees has begun to be felt in Chinese sport. The Tianjin Quanjian table tennis team dropped the name of its sponsor and now Chinese Super League side Tianjin Quanjian have felt the effects. 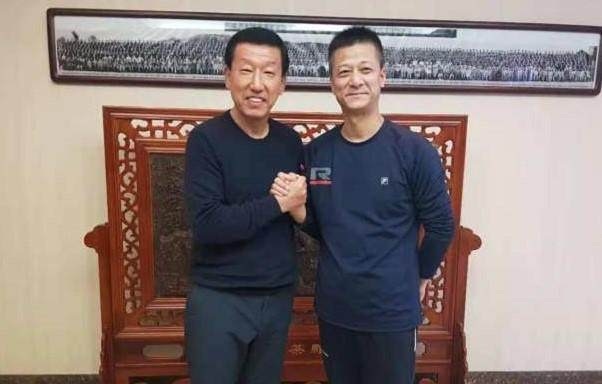 The club has reportedly asked the Tianjin FA to step in for the upcoming 2019 season and the team will be renamed Tianjin Tianhai ahead of the upcoming season. The club’s future remains in doubt and will be confirmed by the end of the week, with the Chinese FA not asked to cancel their registration or rename the team for the 2019 season. It is presumed that if they are under the auspices of the local FA that the club will get a licence to play in the Chinese Super League. The deadline is January 12 and it had led to speculation the club may forfeit its place in the league. Another option is for the club to find a new investor but with time short that seems unlikely. Further reports suggested that the players had not been paid their most recent salaries. The Italian press have greeted news of the Chinese side’s misfortunes with glee. 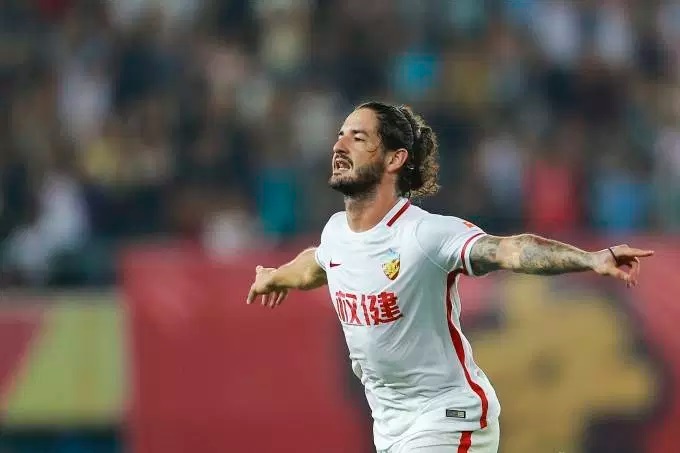 They believe that Alexandre Pato will now rejoin AC Milan in this transfer window and that the release fee is now negotiable given Tianjin’s financial difficulties. If Pato does leave then he will follow fellow foreigners Axel Witsel and Anthony Modeste out of the port city. 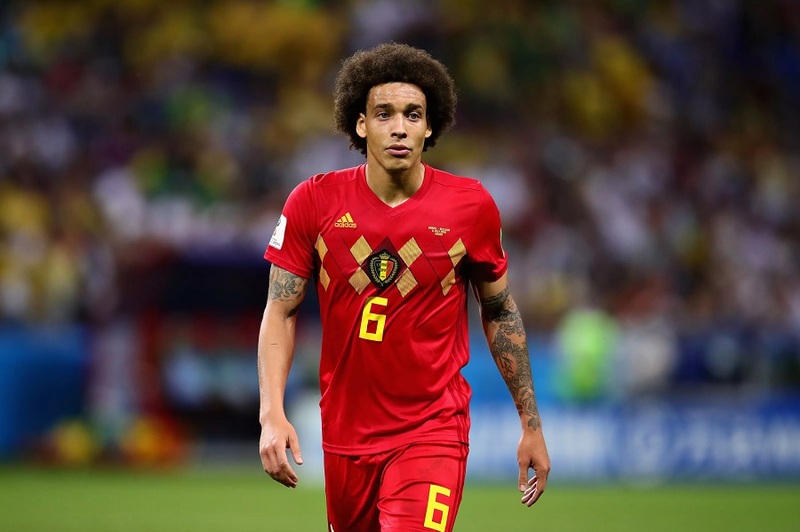 Witsel left for Borussia Dortmund last Autumn after impressing for Belgium at the World Cup in Russia. 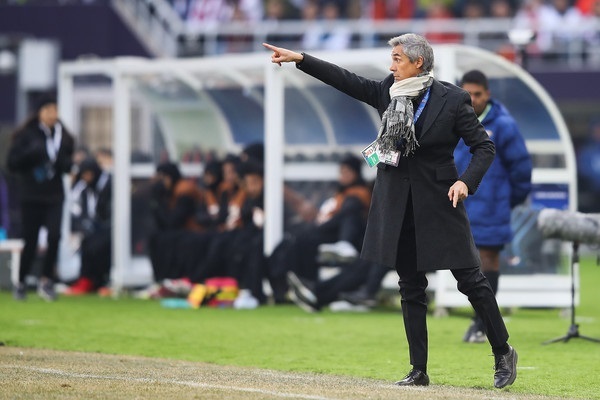 His departure was outside of the transfer window for Chinese clubs meaning manager Paulo Sousa was unable to sign a replacement for the rest of the season. The Portuguese coach left the club in October with his side in a relegation battle. While Sousa’s departure was by mutual consent, striker Modeste’s was acrimonious. The French player walked out in August citing unpaid wages, a dispute believed to stem from differences between the English and Chinese language versions of his contract. Fifa ruled the club had to pay the player his missing salary but it also said Modeste had “no good reason” to walk out on the club. The club said it would take the case to the Court of Arbitration for Sport. Modeste re-signed for former club Cologne in the German Bundesliga. Quanjian had invested heavily since taking over the club in 2015, when they redesigned the badge to reflect the Quanjian Group’s logo. They won promotion from China League One to the top flight under the guidance of Fabio Cannavaro that season. The Italian then took them to AFC Champions League qualification in their first top-flight season before he left for Guangzhou Evergrande. Last season they reached the quarter-finals of the continental tournament, beating Cannavaro’s side on the way. The campaign was not all plain sailing though. 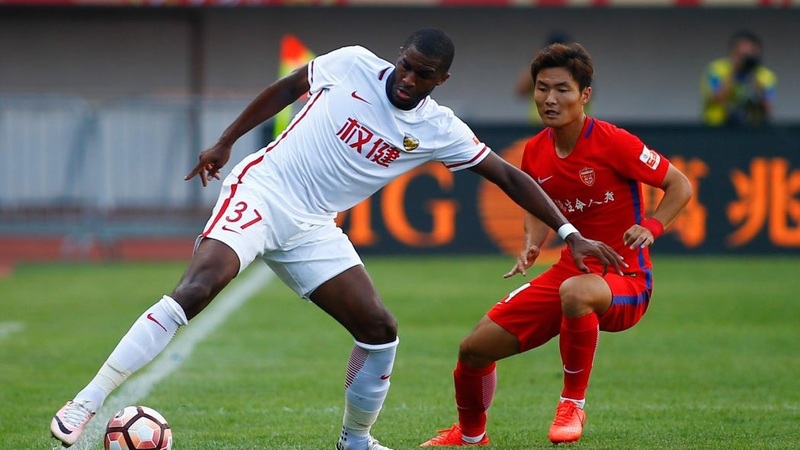 The club had to play the home leg of their quarter-final against Japan’s Kashima Antlers in Macau after failing to find a suitable venue closer to Tianjin. 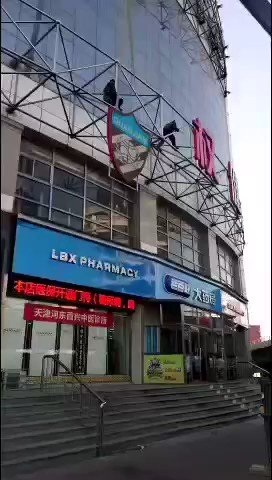 They also finished ninth in the 16-team CSL. Now after years of spending and being linked to players such as Diego Costa it remains to be seen what happens next in Tianjin. Incoming coach Choi Kang-hee has his work cut out after agreeing to take over for the 2019 season.